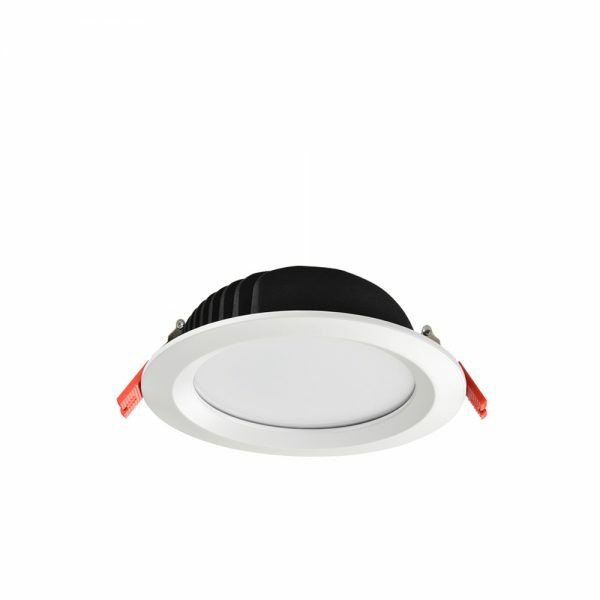 The THOR series is designed as a versatile solution for commercial lighting applications. Manufactured with a compact heat sink and available in a variety of sizes, this series will easily fit most existing cut-outs and operate in tight spaces. Ideal for retail spaces, eateries and offices that emphasizes the need for uniform lighting.